Let's learn how to create a cool beat for pop songs using magix music maker free version. 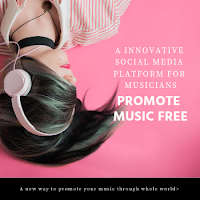 With this free music creator we can create some nice and professional music loops and lines. 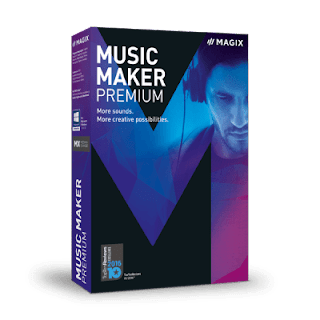 Magix Music Maker it's very powerfull and has a large amount of loops and instruments. 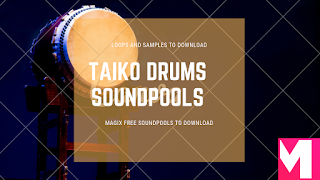 For this tutorial we will learn how to create a simple pop drum beats using Magix Music Maker software. 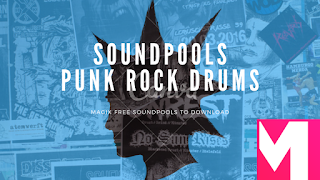 There are a lot of ways to build your pop drum beats. 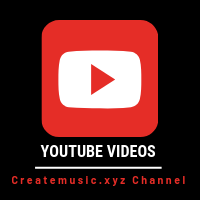 So in this Magix tutorial let's see how to use the Midi editor to build a nice pop drums midi file and see how it it is to use midi editor in Magix Music maker. 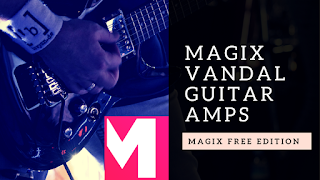 If you are using the free version of Magix Music Maker you will have 1 Drum kit vst instrument to work with, if you are using a premium version you will find more options for vst drum instrument plugins. To use the midi editor you need to understand to use the timeline as your guide throughout the notes constructions. To build a drum rhythm you need to understand the basics of music theory, you can check out my course on how to make drum beats music theory module 1. It's very easy to make drum beats, for the 1º and 3º seconds of 1 bar, you will most frequently have the drum kick, and for the 2º and 4º seconds of the bar you will have the snare. The hihat usually you will have in all 4 seconds of a bar with a 16th or 8th note pattern. 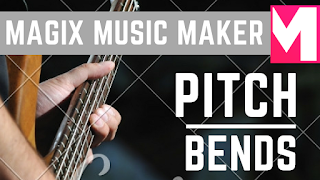 After you build your midi notes in the midi editor of Magix Music Maker software, you can export as a wav file or ogg, mp3 file if you are using Magix Music Maker Premium Version. 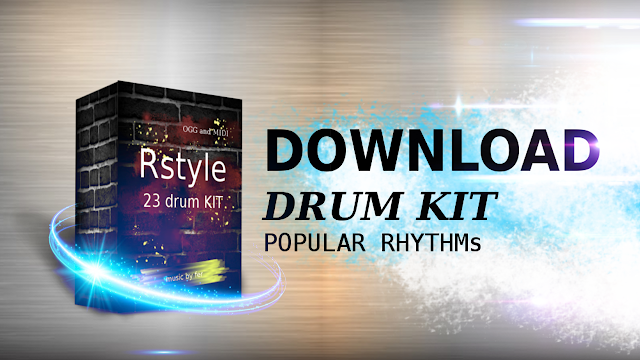 Website 1: Here you will have a huge collections of drum loops and samples to download for free and check it out some of the drum patterns that are most commonly downloaded over the internet! I like LOOPS DIRECTORY website, the have this full list which can facilitate a lot for you to find great midi files for your own study of drum beats! 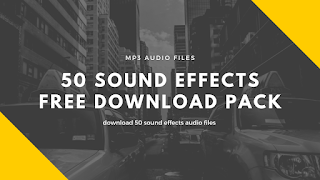 Also they have melody loops, samples and midi file as well! Go crazy!! Ok, in this tutorial we saw how to create a nice drum beat, with midi editor , using Magix Music Maker software. We saw how to count our timeline and also some important notes of the most common drum patterns that music makers are using. 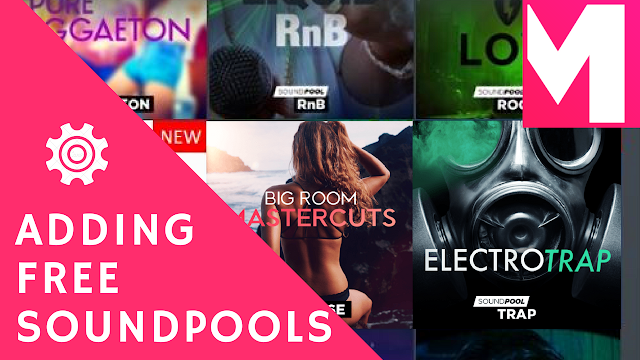 ALso we check some of the best samples and midi files resources for study and also to create our own music! Thank you so much and see you on the next tutorial! Bye!